When I stare at my son spit a mouthful of food out and discretely tuck it under his plate my heart stops. When I spot my youngest daughter picking at her skin until it bleeds my stomach starts to hurt. When my kids stay up late at night because they are fearful they will be killed if they fall sleep my heart sinks. Anxiety and OCD are hard to stomach. It is hard to watch our children struggle and not allow it to be OUR struggle. To not allow it to be our defeat. How can it not be? But if you want to survive this whole business of raising kids with anxiety and OCD, perspective and separation are key. 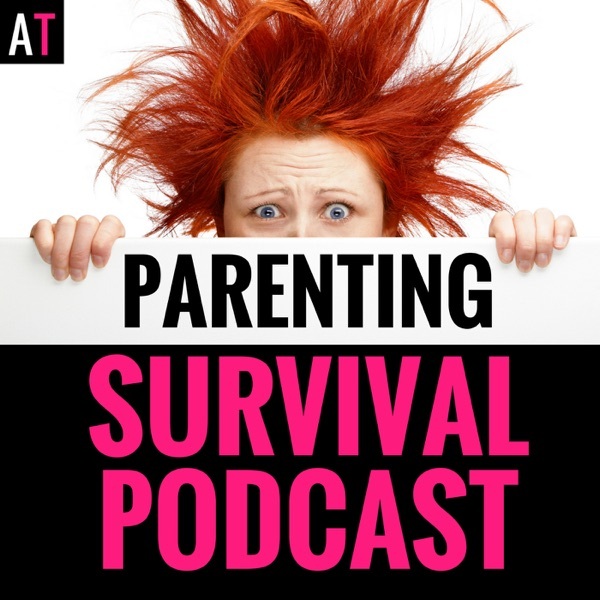 The post PSP 060: Keep Calm & Carry On While Raising Kids with Anxiety and OCD appeared first on AT: Parenting Survival for All Ages.